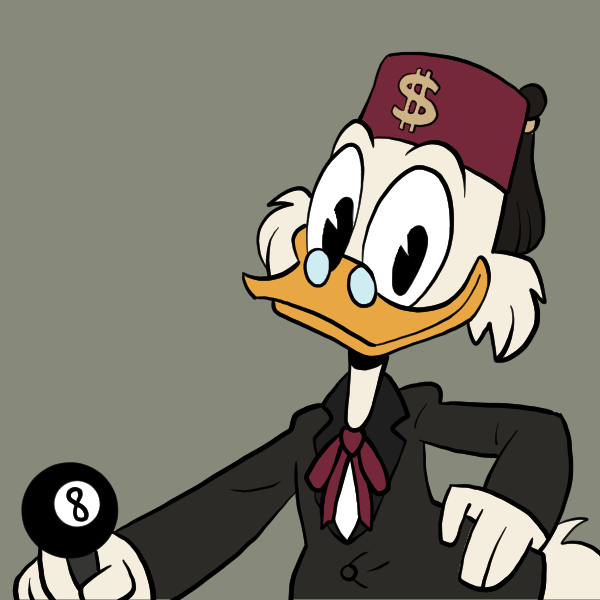 It’s completely for a goof, but I started a special Tumblr page called “Grunkle Scrooge” where I edit Grunkle Stan dialogue over “Ducktales” footage. It’s kind of freaky how well it works. Come check it out!